A Southern Perspective: Today's my Thursday. Who is getting excited about the Easter weekend? I certainly am. Easter weekend is one of my favorites not only for all the candy and blooming flowers and beautifully colored Easter best, but what it means for us as Christians. For that, I am SO thankful. My company gives us Good Friday off every year which is such a special treat. I look forward to it every year. Tomorrow night, (the real Thursday), B and I are going to the Austin rodeo and fair. I am SO excited. I have a dress I bought over Christmas that is very...Texas...if I do say so myself. 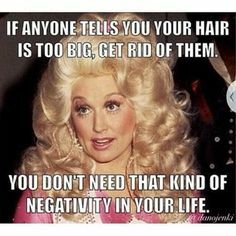 So I'll have that on + boots + big Texas hair. We also get to see Eli Young Band tomorrow night so it will be super fun! AND Friday off...this girl is EXCITED. I'll be sure to post pictures for y'all next week. 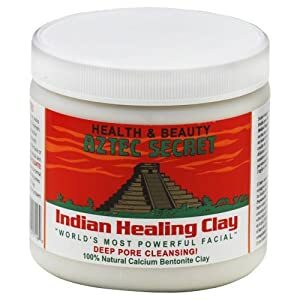 I just purchased this Aztec Secret Healing Clay through Amazon and it arrived today. I was super excited to try it and had some apple cider vinegar on hand already to mix it with. I kept it on my face for probably 20-25 mins. It definitely dried and got pretty tight. I felt like my face was definitely smoother afterwards. It was a bit dry because the clay + vinegar together act to pull out all the impurities in your skin. I am going to try this mask once a week and see how it does. My skin has always been problematic so I will do whatever it takes. And you can't beat the price! Have any of y'all ever used it? I have started back running. I used to hate it and now I am starting to crave it. I might just be crazy. I am using the Map My Run app and LOVE IT. It's super easy to use, allows you to sync in your music, and also offers challenges as well. Are any of you on it? If so, find me on there. My user name is Haley Marozas. I will also say having friends on it is definitely a push to run, run faster, or run longer. Some people might think that's vain, but I think it is GREAT motivation. Hope y'all are having a great Wednesday! This post was random but hope you enjoyed!